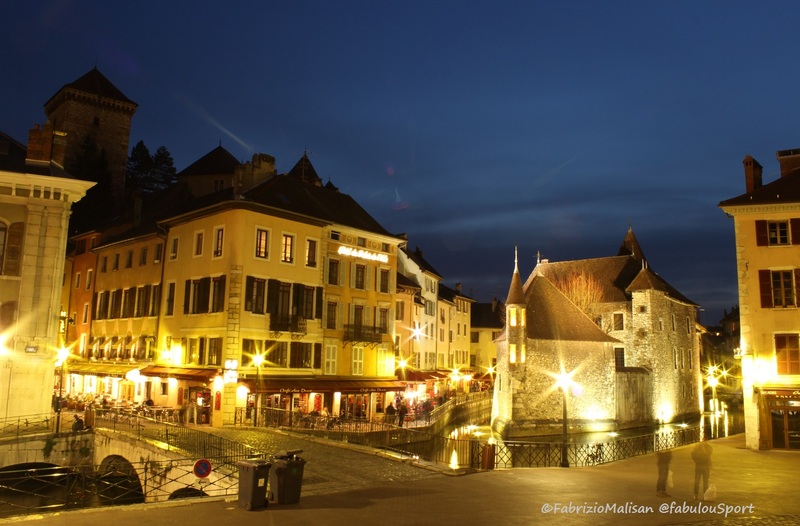 If you're passing by Albertville in Savoie - France, it's worth paying a visit to the old medieval town called "Citè des Conflans." Cycling Tips for beginners: Climbing Tips – Nutrition Advice. 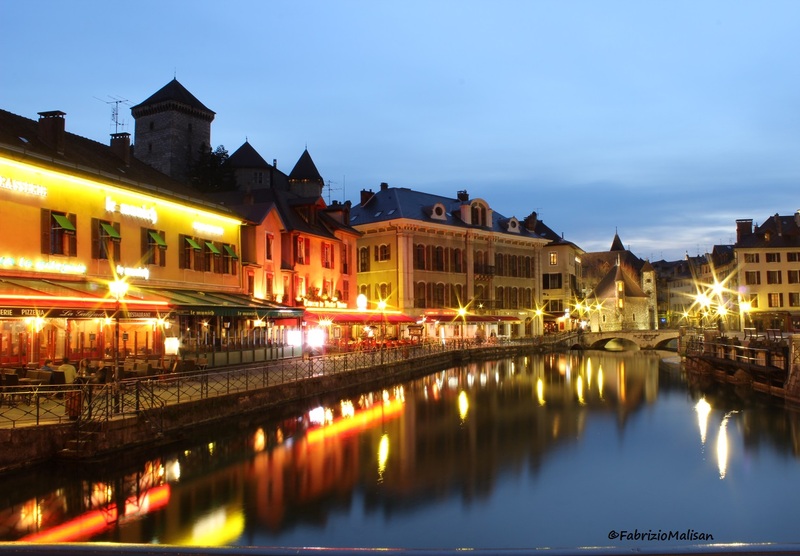 Annecy Lake is one of the best places for cycling in Europe, whether it is for a family cycling holiday, for a training camp or just for touring by bicycle. 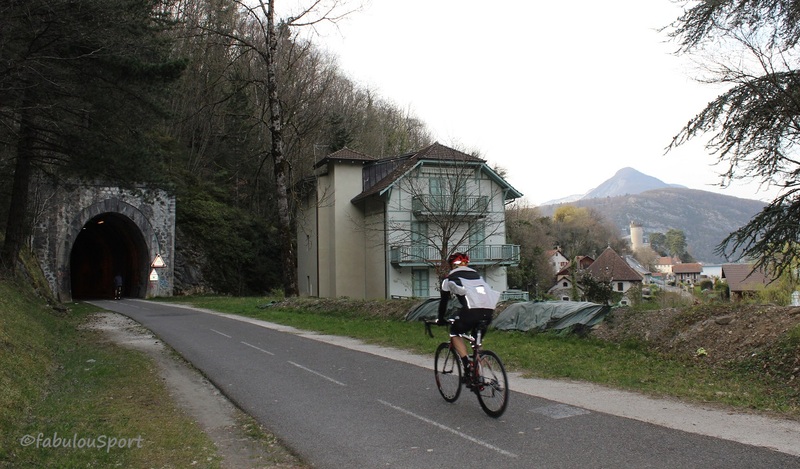 It is a great place for getting back on the bike after the winter months, as there is a fantastic cycling path that goes all the way down to Albertville, about 35 Km long, and back, pretty much all flat terrain amongst beautiful countryside. 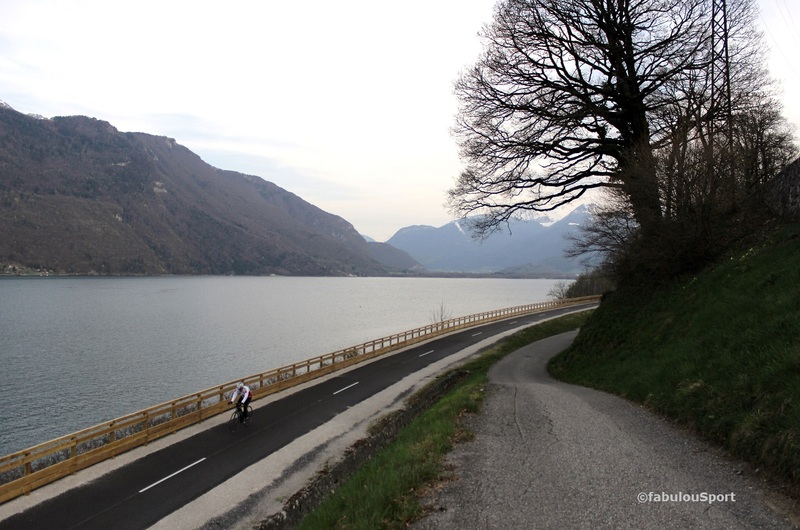 The lake is surrounded by beautiful mountains, so for the more advanced cyclists or for those passionate about climbing, there’s a lot to do. 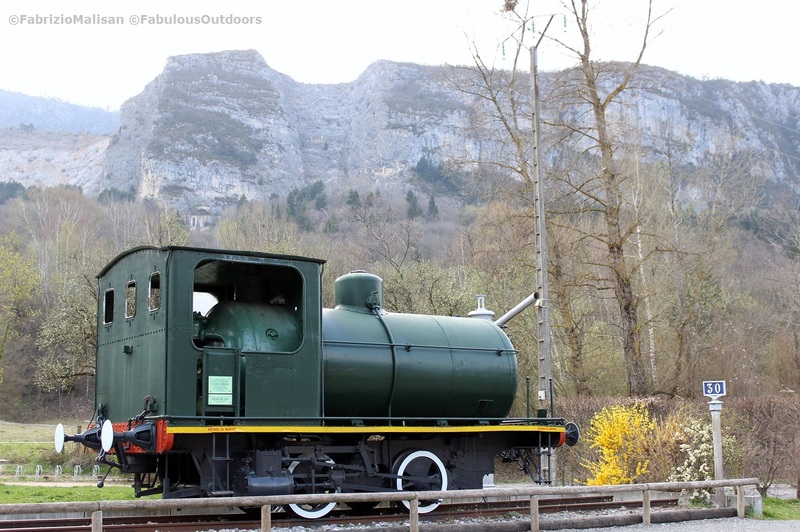 The cyclepath has even got its dedicated tunnel to cycle through, which was built for the old train line, hence the old train in exposition along the way. The scenery that you get whilst climbing are simply stunning. 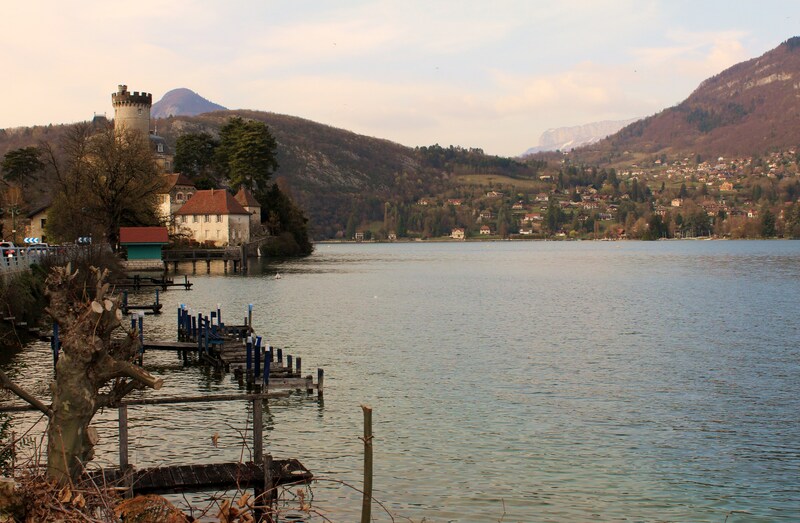 Wherever there are lakes surrounded by mountains, it’s a cyclist’s dream, and Annecy Lake with its beautiful surroundings is one of those special places. In this video, as climbing tip for beginners, we spoke about the cyclist’s position whilst cycling uphill, seated or standing was the question. The answer is, a bit of both: every now and again, the cyclist must get up on the pedals, so as to give a rest to the major muscle groups, to gear down is very important and efficient, also for sprinting. 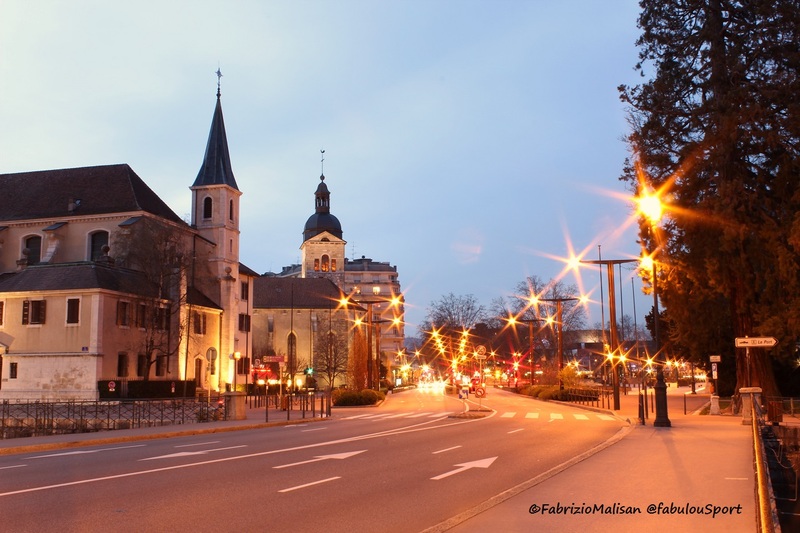 As per nutrition advice, what food to eat and to take with you out cycling: we recommend to eat fruits, particularly bananas, dates, dried fruits, but also some juicy fruits that, together with lots of water, will contribute in hydrating the body. Hydration is a very important factor to consider when exercising outdoors, and particularly when cycling long distances or riding uphill. 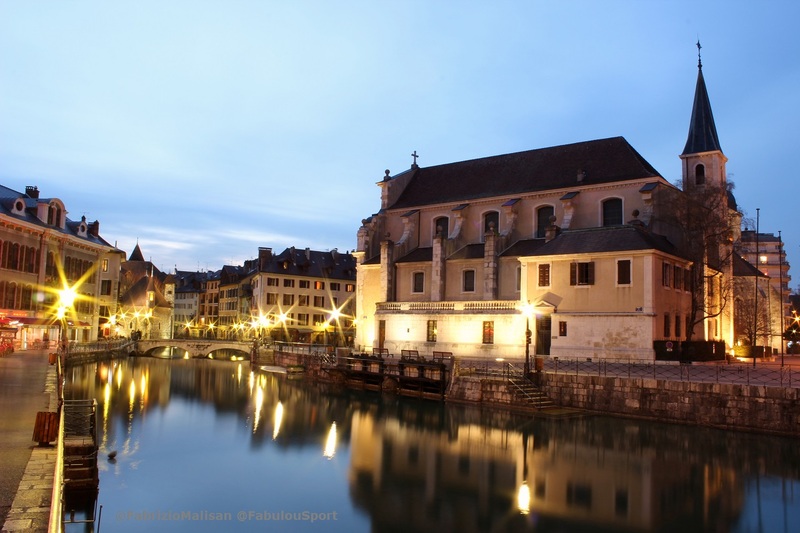 Went to Annecy for a nice day of cycling around the lake, then shoot some photos on the way to dinner. 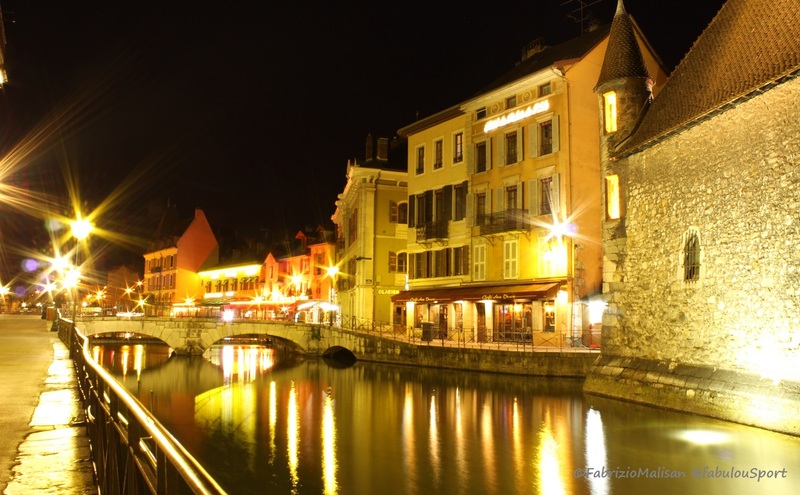 Annecy Le Vieux, it’a beautiful romantic location and it’s..